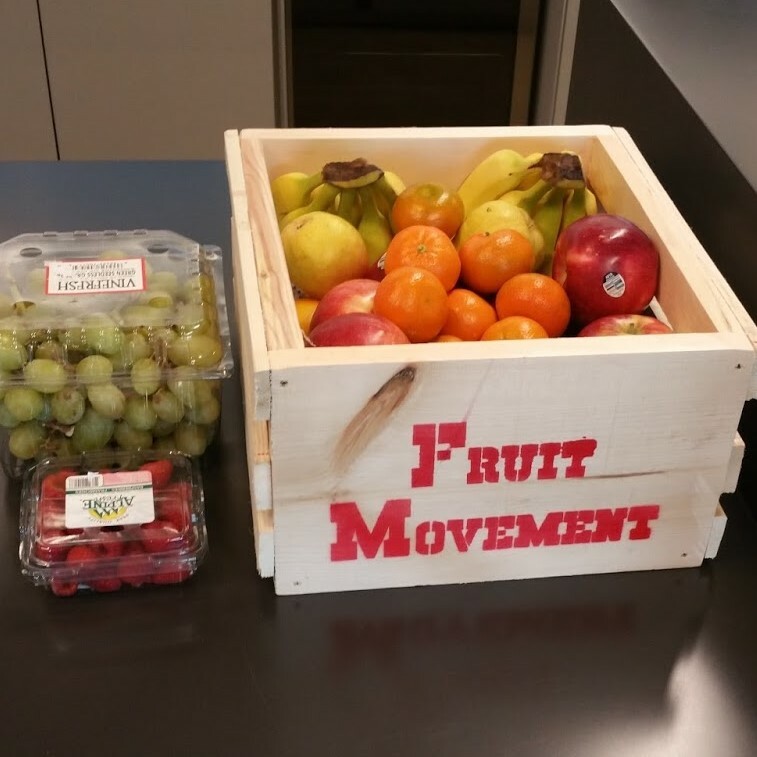 We created Fruit Movement to support companies in becoming healthier, more productive workplaces. Taking that first step is the most difficult, so we automated fruit delivery. Your employees get the snacks to empower their days, while taking the burden off your support team. No hassle, no fixed contracts, only a more motivated team. Our starter pack, designed for offices with approximately 5 - 20 employees. A great way to introduce healthy snacks into your office. Made for groups that have started embracing a healthier more productive life. Consider this pack if you have 20 or more employees that like to grab a snack as they're crushing their days. Our Blue Pack is tailored for larger offices and special events. Whether you're looking multiple packs for the next company picnic or have a large workforce hungry for fruits, we're here to serve you. 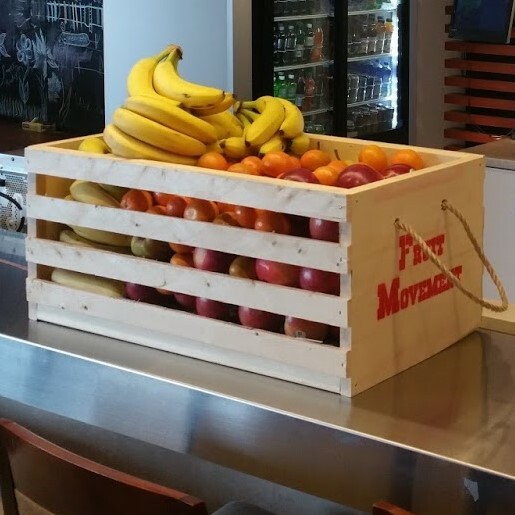 Each basket contains a variety of fruit. The fruit mix changes based on the availability of the freshest fruit. Bananas, apples, and oranges are typically available year-round, with other fruit rotated based on seasonality. Please wash all fruit prior to consumption. We do our best to pick the best produce, but it's important you give it a wash to remove anything from the surface. If you have any allergies or preferences, please contact us and we'll make sure your orders are adjusted for your office. No more green bananas! Every order is inspected to meet our high quality standards. Sign up to receive information about ways to improve your company's culture & wellness program!